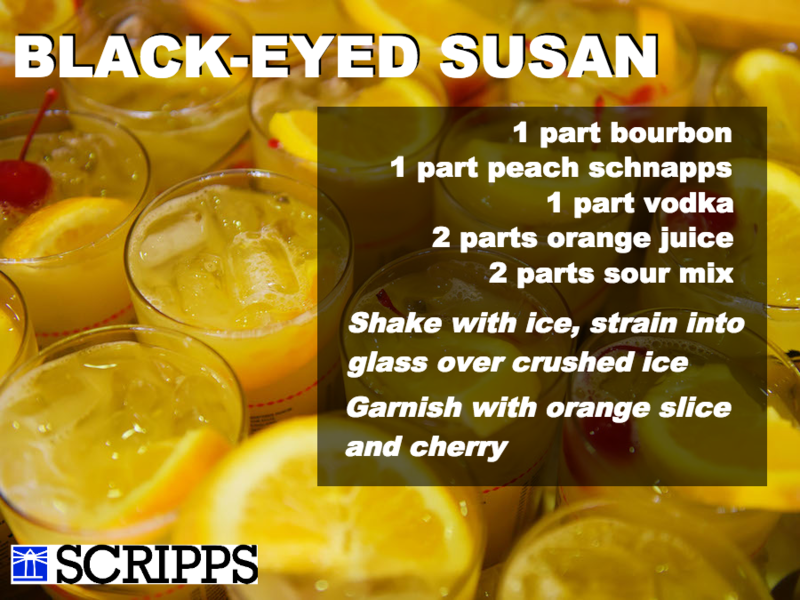 The Kentucky Derby has the Mint Julep but on Preakness day, it's the Black-Eyed Susan that keeps the infield party going. This drink is named after the state flower of Maryland, the host state of the race which is the second jewel in horse racing's Triple Crown. If you can't make it to Baltimore to watch the Preakness Stakes, flip on the TV and make a batch of Black-Eyed Susans to join the People's Party in spirit. And in case you wondered, the official drink of the Belmont Stakes is the Belmont Jewel.